With easy access to Buckhead and Midtown, Collier Hills is a popular Atlanta Intown neighborhood located in zip codes 30318 and 30309. Close to Piedmont Hospital and Ardmore Park, Collier Hills features bungalows, ranch style homes and new construction. Parks, mature trees, and creeks gives residents a feel of the suburbs while enjoying the conveniences of city life. 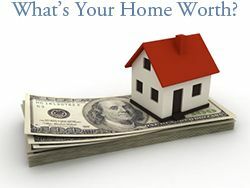 See homes for sale in Collier Hills. 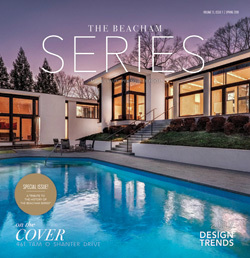 Here are the top 10 reasons we love Collier Hills in Buckhead. Parks – There are several parks located in or around Collier Hills. Tanyard Park is home to historic mill ruins, a creek, historical markers and a playground for neighborhood children. Tanyard Creek is at Walthall Drive and Collier Road. Atlanta Memorial Park, located at Northside Drive and Woodward Way, is 199 acres of rolling hills and includes a golf course, tennis center, a playground and dog park. 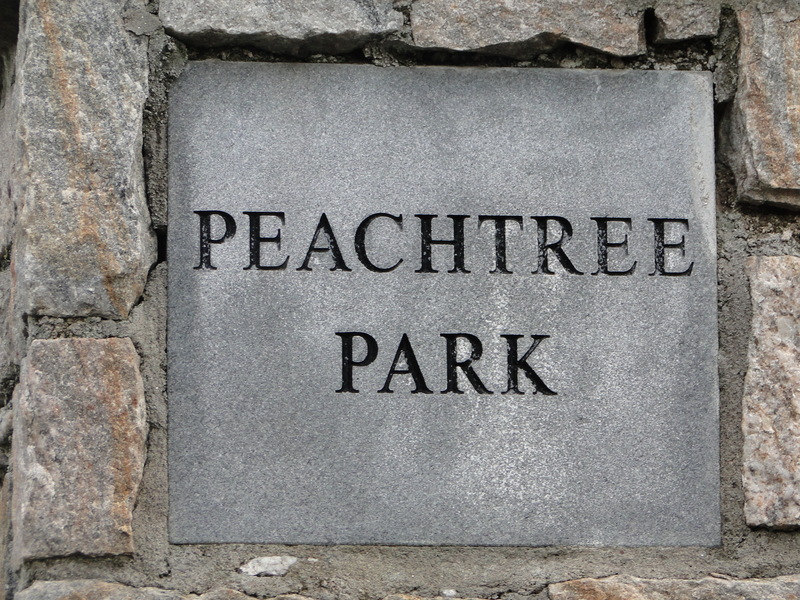 Ardmore Park, located off of Collier Road between Peachtree Street and Howell Mill Road, Ardmore Park is a one acre park with high trees, rolling hills and a dog park. 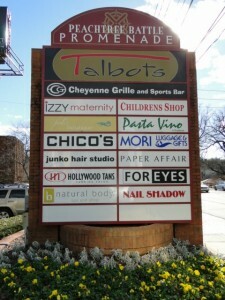 Shopping – Just around the corner from Collier Hills is The District at Howell Mill. The District is a retail center that is home to the first “Urban” Walmart, PetSmart, Office Depot, Ulta, Ross Dress for Less, TJ Maxx, Payless Shoes, and School Box. A couple miles from Collier Hills in Midtown Atlanta is Atlantic Station. Atlantic Station is an open air, pedestrian friendly, multi-use shopping center that has stores such as Dillards, Publix Grocery Store, H&M, Guess, Ann Taylor, IKEA, Target and West Elm. There is also a Regal Cinema 16. 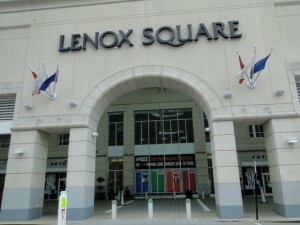 Buckhead shopping offers small, local boutiques along with two large malls, Phipps Plaza and Lenox Square Mall. Dining – In the Howell Mill area there is JCT Kitchen, Flip Burger Boutique, Starbucks, Piccadilly, La Parilla and Bacchanalia. At Atlantic Station you’ll find FOX Sports Grill, The Grape, Copelands Cheesecake Bistro, California Pizza Kitchen, Which Wich and Rosa Mexicano to name a few. With easy access to Buckhead and Midtown, there is definitely not a shortage of favorite restaurants within minutes of Collier Hills. Atlanta Beltline – The Atlanta BeltLine is a redevelopment project using a 22-mile railroad corridor around downtown Atlanta and connecting 45 neighborhoods through public parks and multi-use trails. In 2008, with the support of Friends of Tanyard Creek, Atlanta Battlefield Association, Ardmore Park Neighborhood Association, Brookwood Alliance, Collier Hills Civic Association, Collier Hills north, the City of Atlanta BeltLine planners reached an agreement to build a trail route through Tanyard Creek Park. Bobby Jones Golf Course – An 18 hole public course located on the northside of Collier Hills. Built in 1922 on historical Civil War battle fields, Bobby Jones Golf Course has recently been renovated with Champion Bermuda greens. Bobby Jones Golf Course has two club houses. 384 Woodward Way, Atlanta, GA 30305 (404) 355-1009. Collier Hills Civic Association – Collier Hills residents make up the Collier Hills Civic Association. Residents are notified of news in the neighborhood and surrounding Buckhead area through monthly board meetings and communication through the Collier Hills Civic Association website. 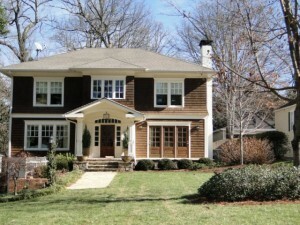 Location – Collier Hills is conveniently located in southern Buckhead on the edge of Midtown. With quick access to I75, Collier Hills residents can enjoy easy access to downtown and the suburbs. The close proximately to Buckhead, Midtown, Vinings, Smyrna and Downtown gives Collier Hills residents opportunities to take advantage of dining, shopping and parks in the nearby neighborhoods. See map of Collier Hills. Schools – Collier Hills residents are zoned for Atlanta Public Schools: Brandon Morris Elementary or E. Rivers Elementary, Sutton Middle School and Atlanta North High School. Brandon Morris, E. Rivers, and Atlanta North are International Baccalaureate World schools. History – Originally inhabited by Native American tribes, there is a marker on the east side of Collier Hills showing the spot where two major Creek Indian trails, Echota and Peachtree, intersected. In 1864, the Battle of Peachtree Creek took place at the Collier family’s mill (Tanyard Creek). Confederate soldiers fought a fierce battle trying to hold off General Sherman’s Union soldiers. Tanyard Creek Park has a bronze historical markers describing the battle. 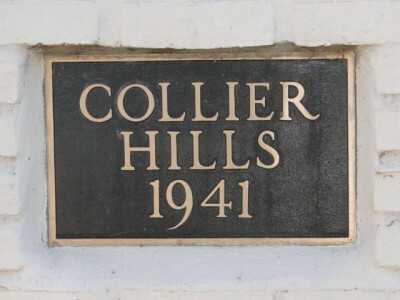 The historical land became the Collier Hills neighborhood in 1941. Bitsy Grant Tennis Center – Built in 1952 after tennis player, Bryan Grant, Bitsy Grant Tennis Center is a public tennis facility with 13 clay courts and 10 hard courts. It is located just north of Collier Hills and is surrounded by Bobby Jones Golf Course. 2125 Northside Drive, Atlanta, GA 30305 (404) 609-7193.